> We has been dedicated to R & D, manufacturing fusion splicer from 2010, and successfully obtained 5 patents for the fusion slicer research. 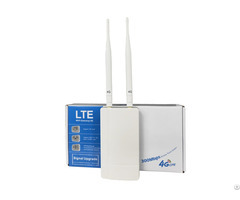 SKYCOM T-207 is our latest developed product. It is more concise and smaller in size and has obtained 2 patents for its new technologies. * 1+N: one 3-in-1 fixture ( for Drop cable, fiber optic pigtail, bare fiber) & optional fixtures ( for SC/LC/FC connector). 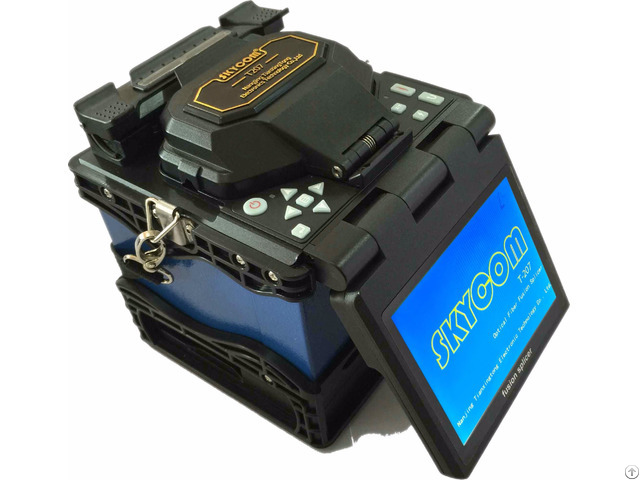 Posted By: SKYCOM Communications Ltd.
Business Description: SKYCOM Communications Ltd is a high-tech enterprise specialized in R&D ,manufacture and sell optical fiber fusion splicer,OTDR,fiber cleaver,light source,power meter,visual fault locator,fiber identifier,etc. SKYCOM has adopted ISO9001 modern management system and owns a workshop of 1200 square meters.And also obtained CE,SGS certificates and more than 20 patents.